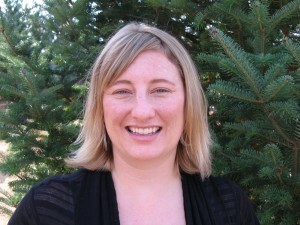 Jennifer Schmitt, Ph.D, lead scientist of the NorthStar initiative at the University of Minnesota. The corn supply chain is a complex, ever-changing, and often unpredictable system. Measuring the environmental impacts of grain production can be just as complex and daunting – especially with thousands of players involved. Understanding corn’s environmental footprint is fundamental to generating solutions that help farmers improve efficiencies and reduce fertilizer losses and hold companies accountable for meeting and measuring the success of their sustainability goals. That’s why EDF partnered with the University of Minnesota’s Northstar Initiative for Sustainable Enterprise to develop a feed grain transport model that estimates emissions from grain farming. Northstar is a program within the university’s Institute on the Environment, which has deep expertise in the complex agricultural supply chain and is able to connect the dots between products on the shelves and their environmental impacts. As I’ve blogged before, EDF believes this kind of increased transparency is good for consumers and businesses themselves. 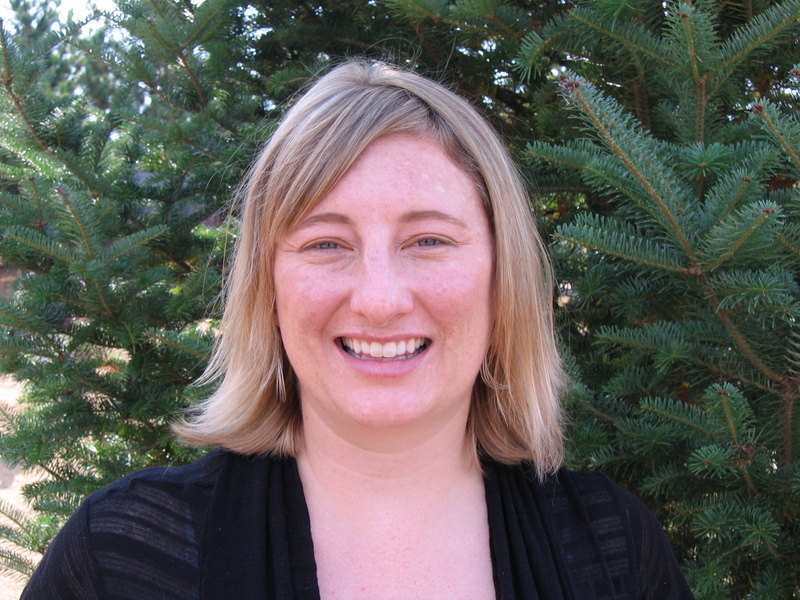 I asked Jennifer Schmitt, Ph.D, lead scientist of the NorthStar initiative, to elaborate on the team’s research and on the importance of data collection and measurement in agriculture.